The Red Sox are officially done this season and are now looking ahead to improve their team this winter. 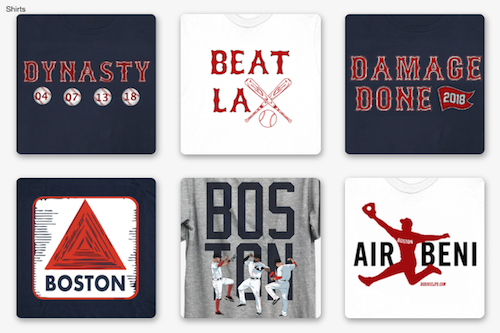 One thing they need is pitching, badly. 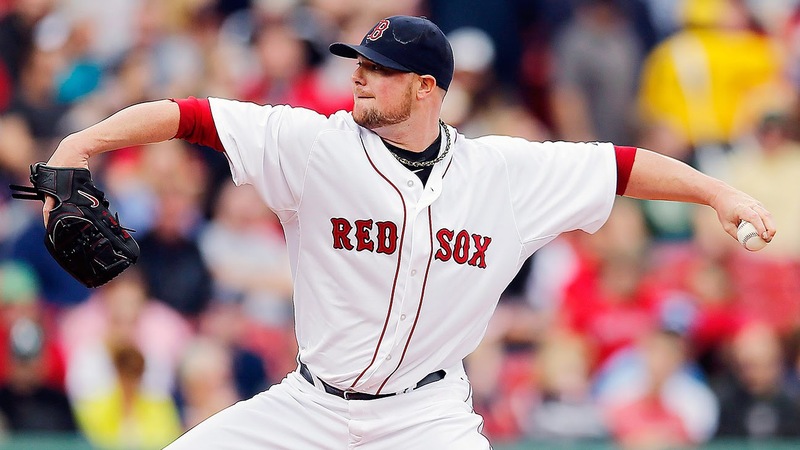 The Red Sox were hoping for a Jon Lester return next season to lead the pitching staff but that is looking more and more unlikely everyday. The Cubs are hot on his tail, with their deep pockets and the relationship with Theo Epstein; they should be the favorite to sign Lester. 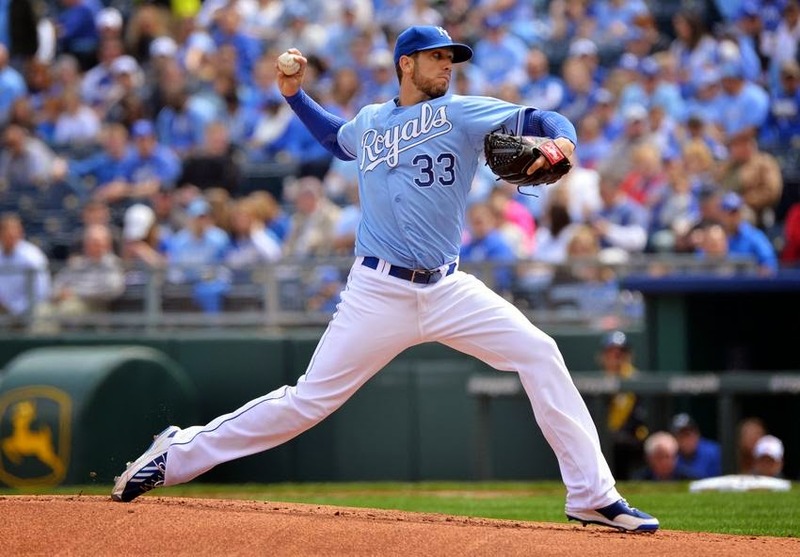 But Red Sox fans, FOX Sports reporter Ken Rosenthal says that the rumors are Lester will land with the Cubs, while the Sox will add a much cheaper Kansas City Royals pitcher James Shields. 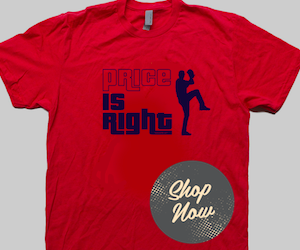 Shields is not Lester or Scherzer but he’s still a very solid pitcher, who will command a much lower price. Shields will be a fit with the 4-year deal that Henry has made clear he wants to give his starting pitchers. The 33 year old Shields is also familiar with the AL East after spending several seasons with the Tampa Bay Rays. Shields provides just as much talent as the other two names and will be a great ace in 2015 Red Sox rotation.